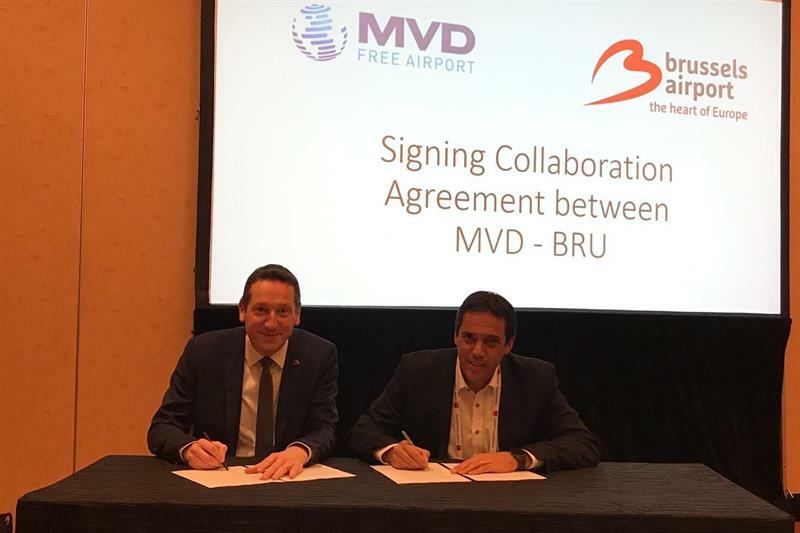 In order to continue sharing best practices and collaborating on the development of certified pharma lanes, Brussels Airport and MVD Free Airport have signed a memorandum of understanding that formalises their co-operation. MVD Free airport and Brussels Airport Company are both operators of international airports and members of the Pharma.Aero alliance with similar ambitions regarding overcoming the challenges of global pharma distribution. The two stations have already worked together on several initiatives, such as the launch of a GDP-compliant route between Brussels and Montevideo to facilitate regional distribution to Brazil, Argentina and the rest of South America via Uruguay.